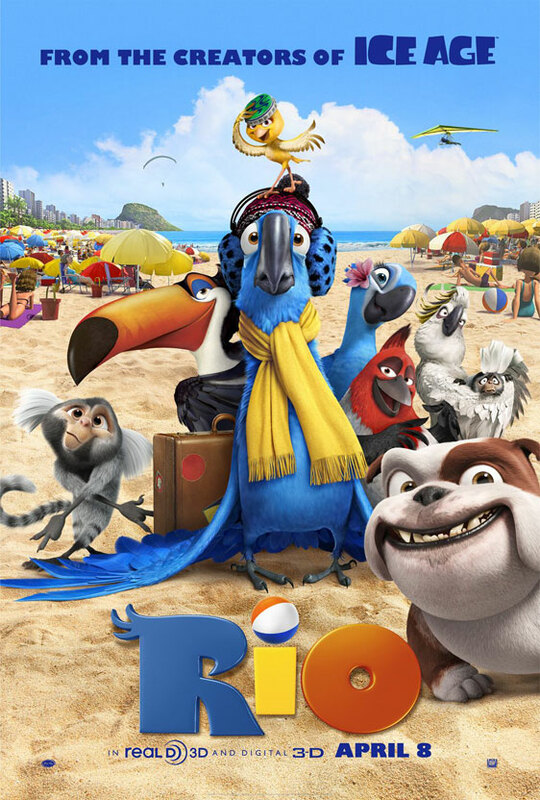 International Trailer and first 2 minutes for 'Rio,' directed by Carlos Saldanha and featuring the voices of Anne Hathaway, Jesse Eisenberg, George Lopez, Tracy Morgan, Jemaine Clement, Leslie Mann, will.i.am and Jamie Foxx. Blu (Jesse Eisenberg) is a rare species of blue macaw resident at a bookstore in Moose Lake, Minnesota, who is the last of his kind. When scientists learn that another macaw was spotted in South America and that the macaw, Jewel (Anne Hathaway) is female, they take him out of Minnesota and send him to Rio de Janeiro to meet her. 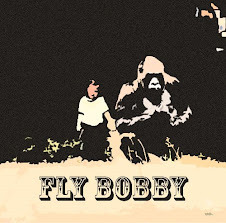 While there, he learns to confront his fear of flying in order to win her heart.